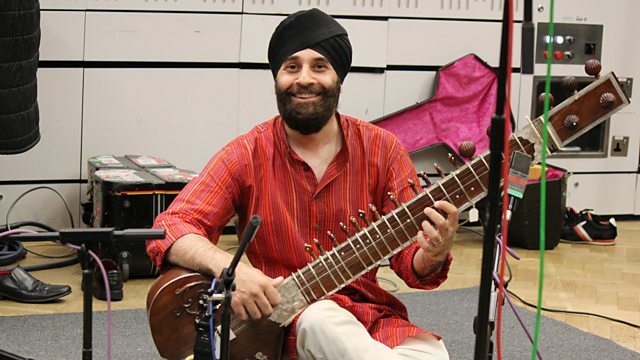 Lopa Kothari with a preview of this year's Darbar Festival of Indian music at Southbank Centre in London. Discover Music from the Pacific. Memorable Evenings With Ustad Amir Khan Saheb. Prince Buster: Fabulous Greatest Hits.